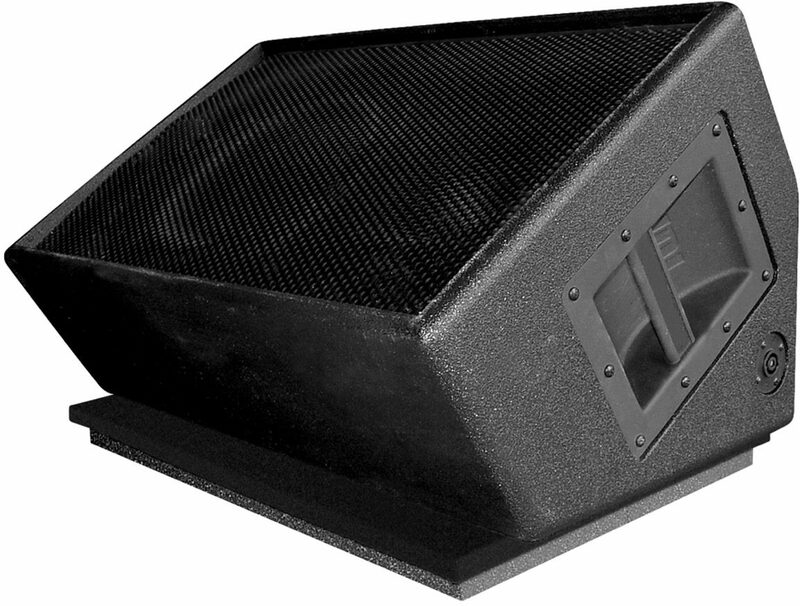 The GRAMMA v2 (Gig and Recording, Amp and Monitor, Modulation Attenuator) is an incredibly effective patented device that's used to float an amp or loudspeaker. 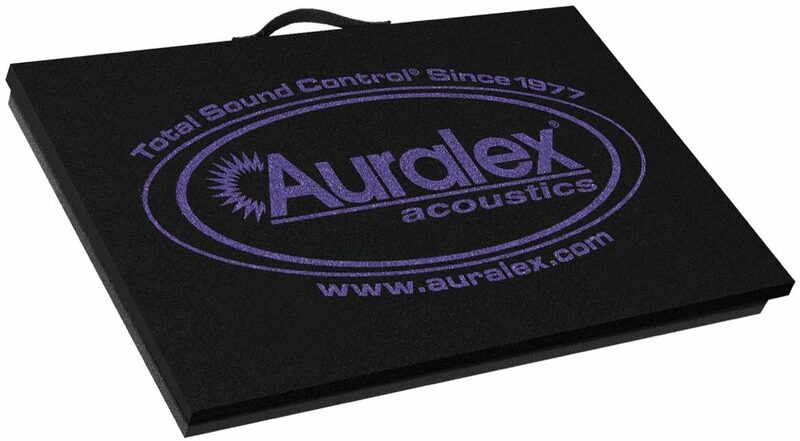 This highly effective isolation platform features an Ozite covering over an inert structural layer that floats on a 1.75" pad of acclaimed Auralex Platfoam. 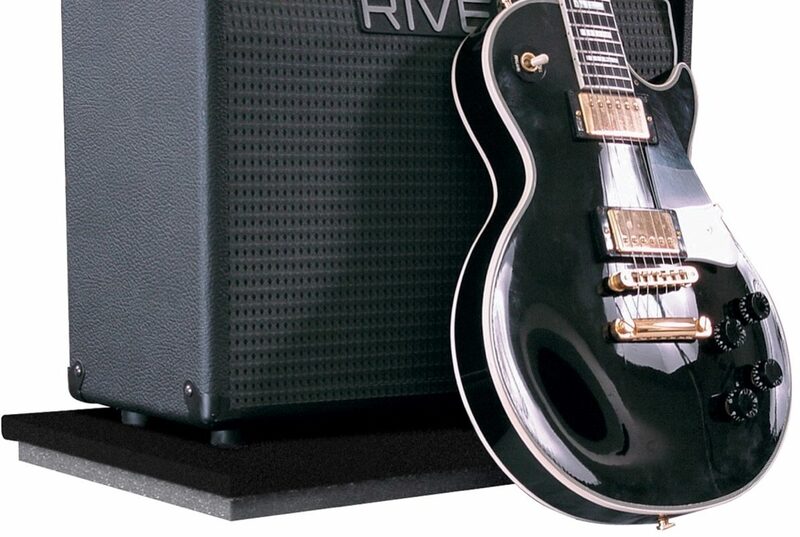 This carefully engineered studio and live performance solution allows the true sound of your amp or loudspeaker to come through by negating resonance artifacts that can muddy up the tone of your amp. - Dimensions: (L x W x H) 23" x 15" x 1.75"
"Must Have for Serious Musicians"
Overall: Very useful in studio environment as it takes away possible vibrations coming from the floor. Also, useful for live settings. Have you ever played on a stage made of 1/4" plywood? 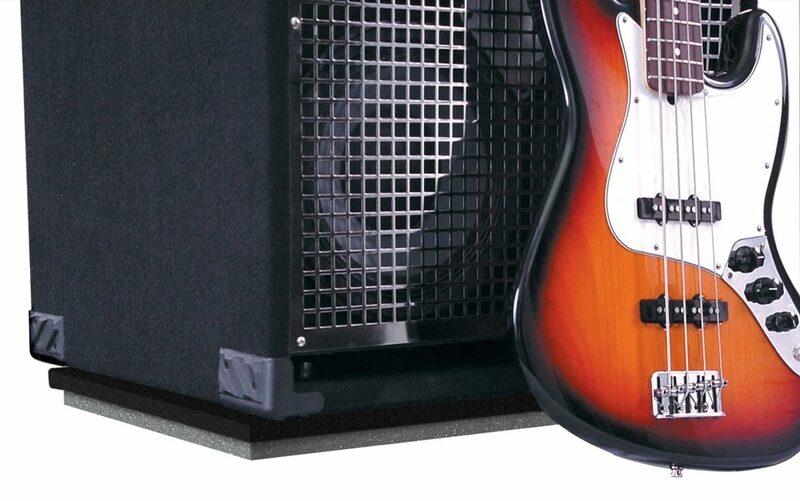 The rattle from the plywood goes away if you put your cab on top of a GRAMMA mat. Try it! After trying it, you will not go back.